Somehow I can’t embed from Godaddy. If someone has a tip, please let me know! Will share the results after one month. This entry was posted in Awards Show by Kappy. Bookmark the permalink. Congratz on getting the polls up and running! Hahahah I’m like ChocolateCosmos, and most likely even worse! I think I completed as many as 4 dramas last year :)))). Nevertheless, I clicked Bloody Romance and Ever Night for any category available for them! :D.
Lol im with lenje..probably finished about 4 series. So i consider that an accomplishment..for the dramas i did finish. I didn’t get a chance to watch very much this year. 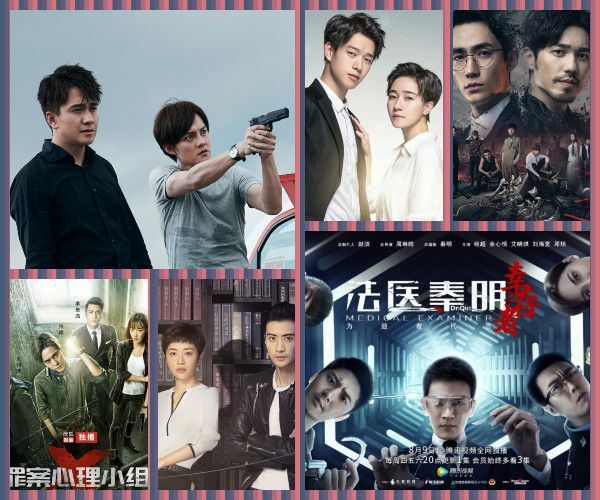 2018 was not a good year for C dramas in general and nothing really caught my attention. I was watching a youtube video review on C dramas in 2018 which basically summarised that Daylight Entertainment saved 2018 by giving us “Like a Flowing River” (too bad I’m really not into that genre or time period). 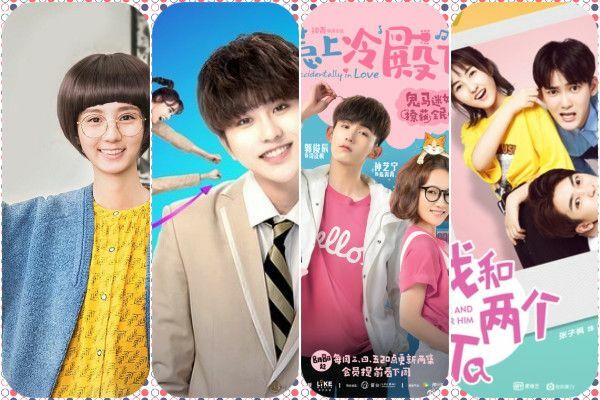 Bloody Romance and Guardian were the surprises of the year and both were done well with low budget. Bloody Romance wins the best OST of the year hands down. It also wins the award of knowing when to use what music/ themesong appropriately in the scene to actually enhance the scene and not just to play some music in the background (when most dramas just tend to replay their themesong non-stop. OMG, I wish there was a category for best OST! Bloody Romance FTW! Agree with you on the appropriate use of the music. Also @Kappy did you forget to include Age of Legends into the Modern Drama Category? Well done on getting the polls up Kappy!~ Just realised from looking at this list how many dramas actually came out last year. Anyways.. Couldn’t fill up the maximum 4 choices for all categories. 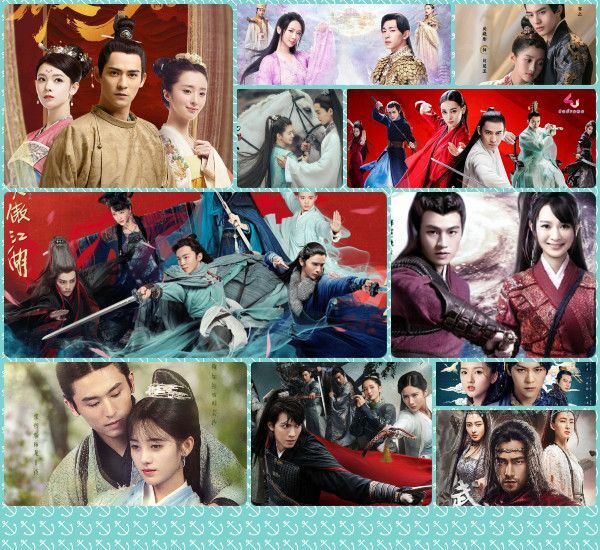 2018 is once again, another disappointing year for cdramas. Only voted the very few dramas that I watched and finished. Wanted to put Guardian as one of the disappointing category because of the bad script writing but looking back, I actually started it with no expectations. And stayed on because of BY and ZYL. So I shall not put it in since there was 0 expectation in the first place. But the break out drama of the year for me would be Yan Xi. I didn’t expect anything from Yu Zheng production and really dislike him but got to admit, Yan Xi is reaaaaallly good. I even rewatched it again because it’s just so good. I didn’t watch enough to vote either. 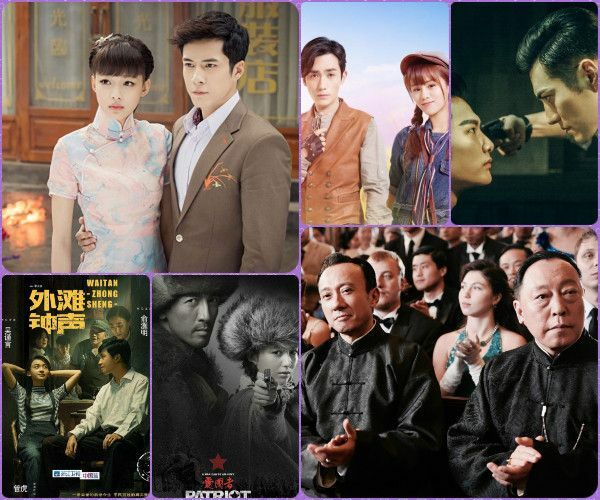 I watched some older dramas in 2018. (Huckleberry Friends. Divorce Lawyers. Forgot the rest). So I only finished Original Sin (I like it that it doesn’t have high-maintenance female lead. I like it enough, but not enthused about it), Suddenly This Summer (Didn’t dig the plot but everything else is good), Guardian (mixed feeling about the whole package. Worse than OS & STS in production values). Skimmed thru OTP scenes for Yunxi. Watched some eps of MingLan. Dropped ZYL’s Floating Like a Dream. FLAD is the worst 2018 drama I saw. Dropped Only Side By Side with You. Skimmed some but didn’t like I’ll Never Let You Go Hua Buqi much. I’m 60% into Ever Night, Ashes of Love & Mad House. Will finish Mad H after Eng sub is complete. ~50% into Tribes & Empires (Very slow. A lot of scenes of people walking slowly along hallways). ~25% into Rise of Phoenixes (I don’t like it as much as I had hoped. I got interrupted for 2 months. EN should have cleaned up some of the non-fleshed out characters. Still find a lot of Xiling actors’ acting unpleasant to watch. Plan on watching some 2018 dramas later this year: Eagles & Youngsters, Let’s Shake It S2. “Family” with Zhai Tianlin, Dong Jie. Chef Fang from pre-2018. 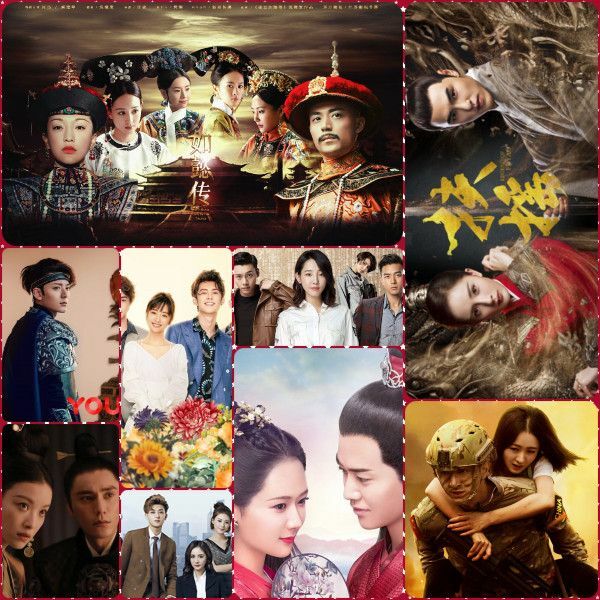 Will try Secrets of 3 Kingdoms if 2019 dramas are not good. Will likely finish Exclusive Memory. Spent a lot of time selecting drama in 2018. I don’t like dramas with unpleasant (whiny, loud, pouty or argumentative) characters in the main cast. Also dislike characters like Hua Buqi. That’s about barely tolerable for me. For male roles, I minimize watching princes and CEOs. 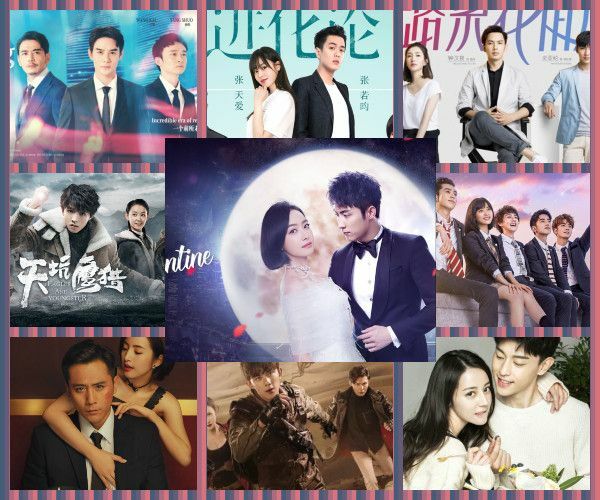 Tried 4 or 5 2018 cdramas. Finished 1, The King’s Woman for its history not for its fiction. Given that I went in with zero expectation of them being good, there was no disappointment to speak of. 2019 won’t be worse than 2018 in the sense that I like I Will Never Let You Go well enough to finish, I think. I looked through the list and realized that I only completed 2 dramas: Legend of Fu Yao and Bloody Romance. So, it’s not fair for me to cast my votes. Between these 2 dramas, Bloody Romance definitely takes the prize for best OTP and OST. Hands down!